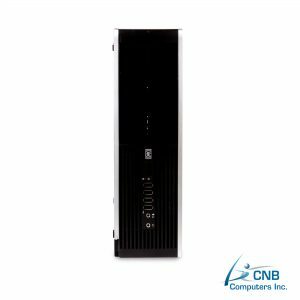 Designed to deliver high performance, this Ultra Small Form Factor (USFF) desktop PC, featuring an Intel Technology Quad Core 2.3GHz processing power and 4GB DDR2 RAM is a superb computer ideal for business professionals. 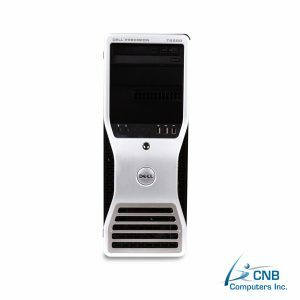 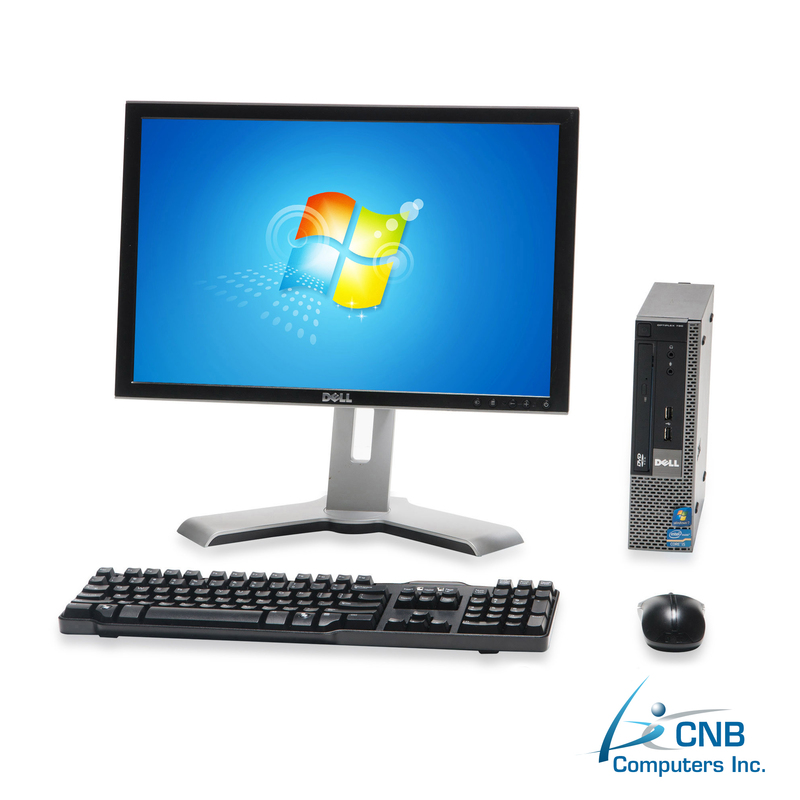 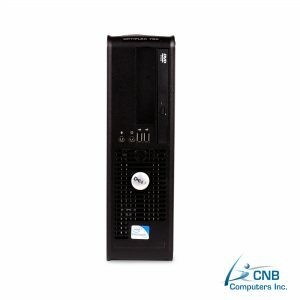 Already preloaded with Microsoft Windows 7 Professional on a large 500GB hard disk drive, this computer is tailored to make your computing needs affordable while delivering high performance. 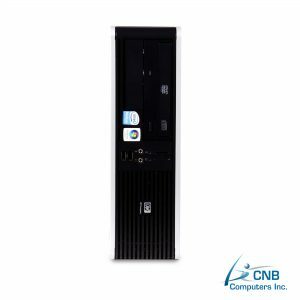 This light and compact SFF PC is designed to minimize space utilization. 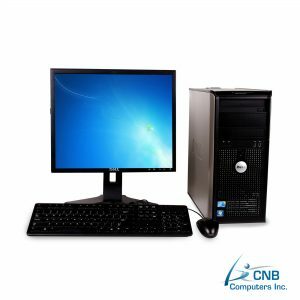 Included in this package are a keyboard, mouse, a DVD and brilliant Dell 20” wide screen monitor, to provide you with crisp and clear images for your videos playbacks and other graphics needs. 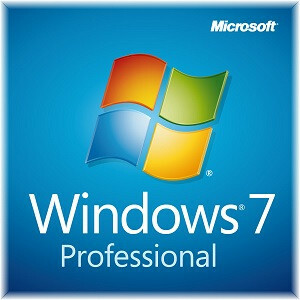 Fully loaded Microsoft Windows 7 PRO it is ideal for running office applications such as word processing, spreadsheets, emailing or web browsing.